Kayan Mentarang National Park covers an area of 1,400,000 ha and is located in the far interior of North Kalimantan province. The park has the largest block of jungle and untouched rainforest in Borneo, with an wealth of flora and fauna of numerous species which only can be found at Kalimantan, including many species that are endemic to the Bornean mountain bioregion. 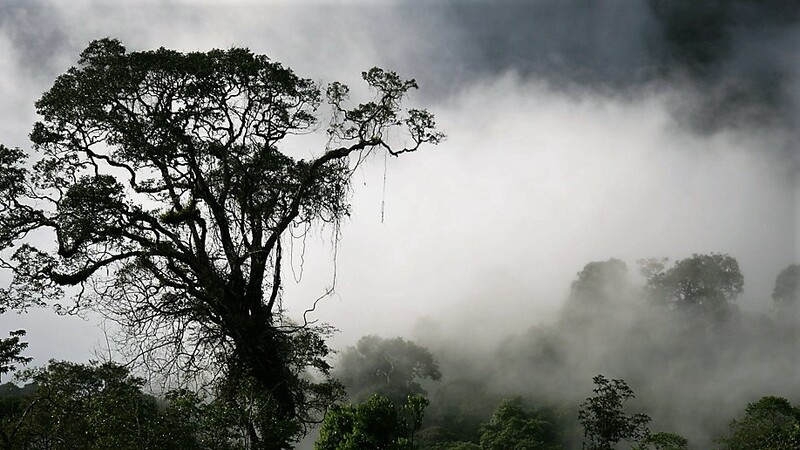 Half of the Kayan Mentarang Reserve consists species of dipterocarp lowland and hill forest while cloud mountain forest at Kayan Mentarang covers 40 percent with mountain up to more then 2,000 m. above sea level. Kayan Mentarang Park is located along the border between Indonesian and Malaysian Borneo, and also called the heart of Borneo, with it's diverse flora and fauna, among the fauna are the mammals as the Long tailed macaque, proboscis monkey, clouded leopard, Flat headed cat, Marbled cat, Sun bear, tarsier, several hornbill species, and pheasants. The Flora is astonishing, with trees species as the Pulai (Alstonia scholaris), Jelutung (Dyera costulata), Damar (Agathis borneensis), the hard wooden Steel Tree (Eusideroxylon zwageri), the rengas trees (Gluta wallichii),and aroma Gaharu (Aquilaria malacensis), the plants, many has not been detected yet, as the WWF still doing research but various rare wild orchid species, and pitcher plants are among them. The Kayan Mentarang park is inhabitated by just a several thousand Dayak and Punan people who live from shifting cultivation and rice farming. Wildlife is hard to see due to hunting by native Dayaks. WWF has been working on developing eco-tourist projects in cooperation with the local people. It has 5 field-offices in settlements around the park, which are helpful for information. It also has a research station at Long Alango, north of Long Pujungan, which can be visited, and is probably the best place to see wildlife. Kayan Mentarang is located remote, and access is limited, For adventurers and tourists, there is the challenge of discovering the natural beauty of the forest, with its rivers and steep cliffs, and learning more about the fascinating Dayak culture. Kayan Mentarang National Park can be reached from the coastal line by sailing the rivers, as the Kayan and Bahau River, an adventures journey through fight the rapids, while seeing the forest along the River banks. A more easy route is by public flights on the Samarinda-Long Ampung and or the Tarakan-Long Bawan routes, while reservation has to be arranged well in advance, to be able to obtain one of the limted seats for the ride, near flying is easy, it is also cheap, as fuel is expensive in the interior of Kalimantan and Kayan Mentarang, even MAF (Mission Aviation Fellowship) has chartered flights, which can be cheaper then the overland route, However, due of the limited seats, it require advanced booking (minimum 1 month before departing date), and all airlines reserve the authority to prioritize seats for local citizens from around the Park, and tourist visitors often find themselves stranded even after numerous seat reconfirmations. 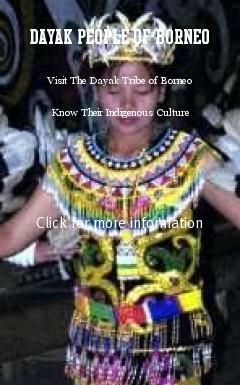 There's no official accommodation, but it's possible to stay in the many Dayak settlements inside the park. 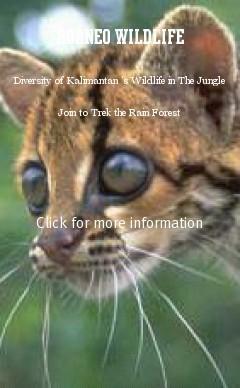 Join Us For a Once-In-A-Life-Time Tour at Jungle Kalimantan Kayan Mentarang Borneo Adventure Trip !